Currently, our library makerspace has two robots – The Ozobot and Cubelets. 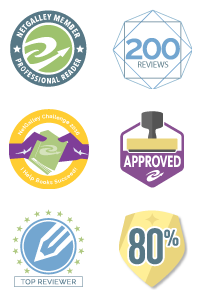 Click on the links for reviews of each. One day a week, our library makerspace goes technical and these robots delight and challenge our students. This year, our focus has been to integrate the library makerspace activities with literature. So here are 5 quick ideas for integrating robots with literature. We are always on the lookout for new technology to add to our library makerspace and, thanks to a generous gift from our school’s Parents and Friends fund raising group, we were able to make a significant purchase of new robotics. After much research I choose to request the purchase of Cubelets from Modular Robotics. Have you seen these super cute modular robots? The tactile and seamless design of these robots was the first thing to catch my attention. And the students agree. “Ohhh, pretty” is the usual first reaction, along with a quick grab to study these cube-shaped robots. So, let’s take a deeper look at these robots, their use in our makerspace and our reaction. A year ago, we introduced the Ozobot Bit to the library makerspace. Since then we have used this cute little robot to introduce coding to our students through a range of activities. The latest activity has been building Ozobot a neighbourhood. This activity incorporates the standard coding using white paper and black, blue, green and red markers to create simple codes, as well as net construction and art. It truly combines both the T and A in STEAM. Since introducing our Ozobot Bit to the library I have been trying to come up with fresh ideas for interacting with the little robot during our lunchtime sessions. Here are a few ideas I have tried so far. I would love to hear about your own ideas, so please leave them in the comment section below. 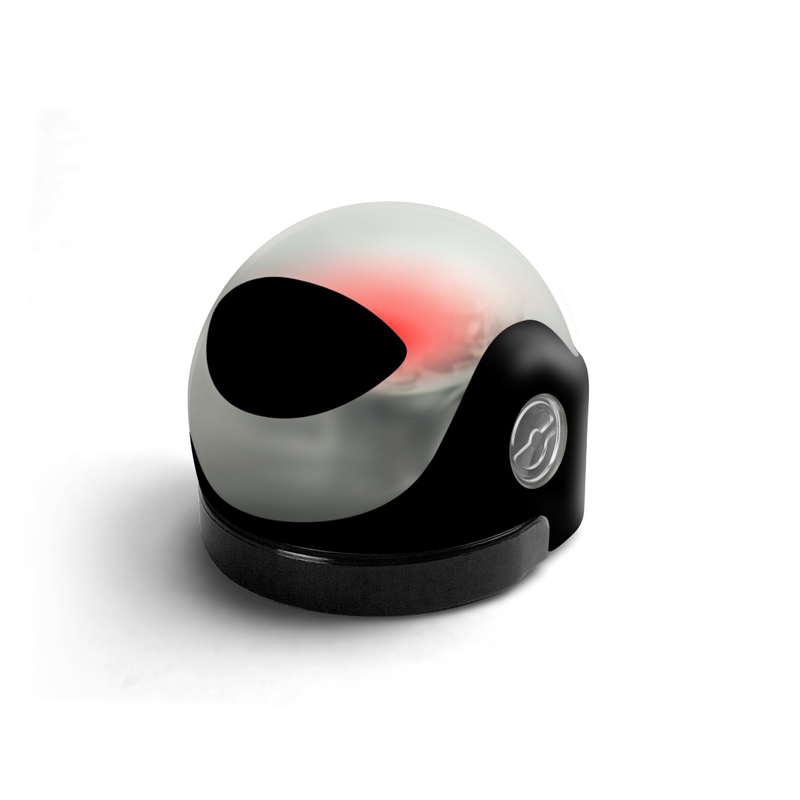 Races – this requires multiple Ozobots or a stop watch to record time trials. 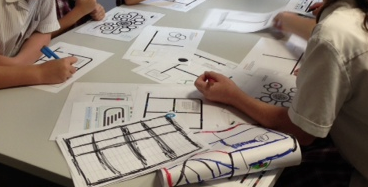 Students design their own course. To make it harder, set code limits or requirements, e.g. must use at least three different speed codes. What can you do with a robot? “What is that? What does it do?” Both are questions often asked since the library introduced its first robot, Ozobot Bit. The answer? “This is an Ozobot. As to what it can do, well, that is entirely up to you.” There are many articles, research papers, blog posts, and reviews citing the benefits of introducing technology into library spaces. But it is not until you see for yourself the wonder, excitement, and challenge these robots bring to students’ faces that the promise of what technology can offer really takes shape. I was fortunate to win an Ozobot at an augmented libraries conference I attended recently. Since introducing Ozobot to the students, a mere two weeks ago, the response has been overwhelmingly positive and enthusiastic.